This snug fitted sheet easily slips over a twin mattress. 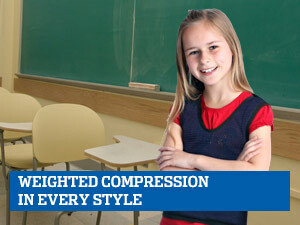 Provides gentle compression to help kids calm down and sleep soundly. 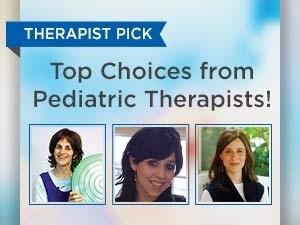 Calming deep pressure helps kids and adults settle down to sleep. Evenly distributed weights prevent bunching. More breathable than a weighted blanket, with plenty of soothing compression and stretch. Classroom with the wiggles? Try our focus kit to help several students calm and attend at once. Soft blanket with LED lights helps to create calm with changing colors that encourage relaxation. Weight provides calming deep pressure, while soft fabric with raised bumps offers tactile exploration. Irresistibly soft! Adds warmth and weight to a weighted blanket. Can be used as a crash pad or blanket. Wrap yourself in emojis! 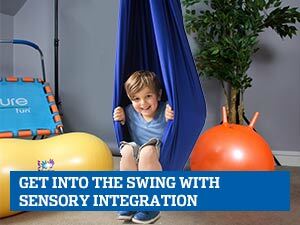 Soothing weight and playful pattern offers multiple outlets for sensory integration. The friendly folks at Fun and Function are proud to provide you and your child the softest, most comfortable weighted blankets available. We specialize in blankets for special needs children, and all of our blankets are designed to deliver warm calming soothing comfort. 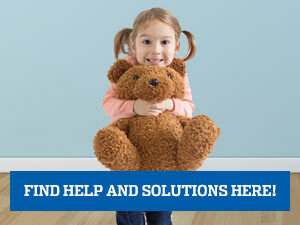 Children with autism, Asperger’s syndrome and other common conditions thrive on the feel of a loving touch. Although most children enjoy close contact with loved ones, special needs children in particular draw an increased sense of security and belonging from the sensation of affectionate physical contact, and this can put them in the ideal state of mind to get the most out of every day and fall into a restful sleep at night. Our special needs calming blankets are weighted to provide your child with the sense of closeness he or she craves. We also have a weighted sleeping bag that is the perfect calming solution for camping trips, sleepovers or travel. At Fun and Function, our philosophy is in the name. 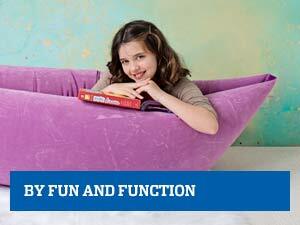 We also carry sensory crash pads that are outstanding for active children and also function as a resting mat. Fun and Function has your child covered with our selection of blankets designed specifically for your special needs child.